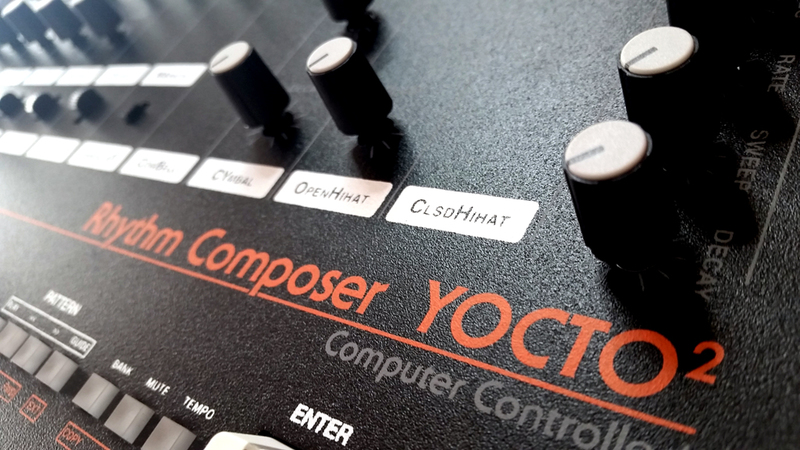 -1 external instrument track by pattern that can store 99 notes like SH101 sequencer style. -1 x AN6912 Quad comparator. HandClap envelop generator identical to that of TR-808. -2 x BA6110. 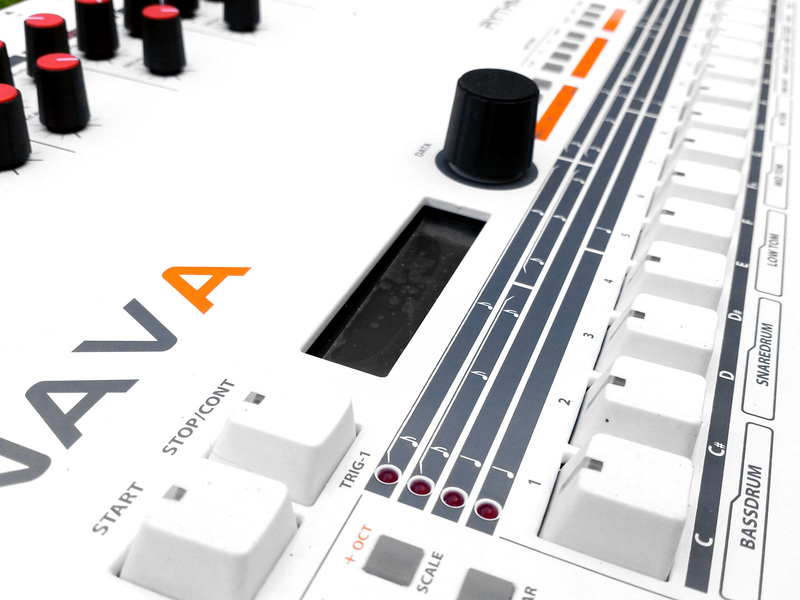 This is the only component that we have replaced the original TR-808. All other components to complete your kit are available in this Mouser BOM: http://www.mouser.com/ProjectManager/ProjectDetail.aspx?AccessID=ae6c8bf807 .The only component that you must get is a 15VAC supply 1000mA, the same used for the Yocto v1.0. A screen printed aluminum case will soon be available on the forum (ask KacperPawluk). The wall wart PSU have to be a 15VAC or 16VAC 1000mA. It is easily found at all distributors of electronic equipment. You can find it here: Jameco_16VAC_1000mA .